Help Us make room for another Beer on Draft. 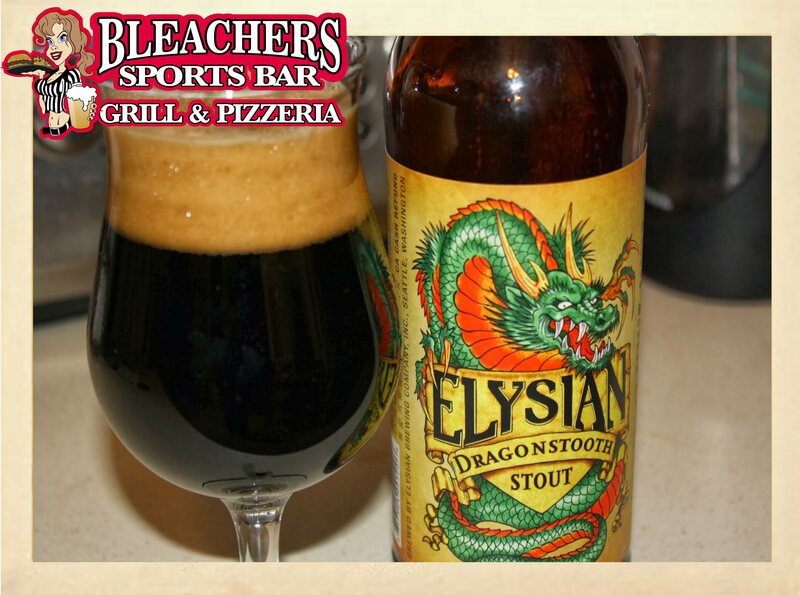 Starting at 5pm until Midnight, DragonsTooth Stout Pints on SALE tonight for $2.50. You won't find this great Beer cheaper anywhere. Enjoy!